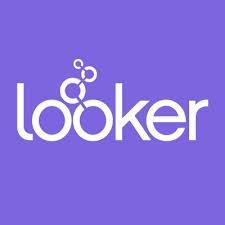 Looker is seeking a Support Analyst to provide phenomenal service to our customers - based out of our New York, NY office. Our customer base is growing rapidly, & so must our capacity to meet their needs, answer their questions, & ensure maximum business value is derived from our unique product. The Customer Support Analyst is responsible for bringing Looker's best practices, innovations & capabilities to our customers to deliver world class support, while also driving adoption, usage, engagement & delight. You will deliver technical leadership coupled with a deep understanding of business intelligence & data modeling, thus ensuring overall adoption & driving greater business value & satisfaction. This high-touch, rapport-building position requires strong communication skills & a desire to give our customers the personal attention that they need to have a fantastic experience with our product.